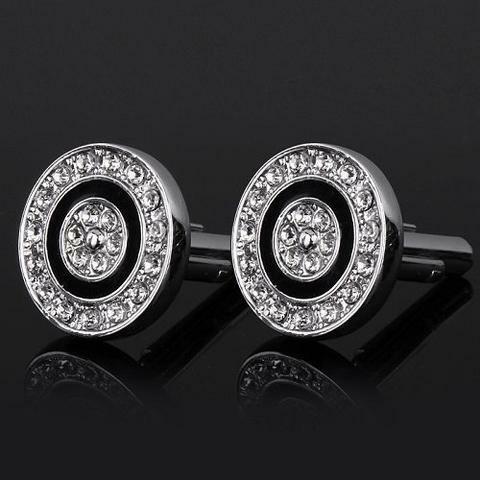 These cufflinks represent two circles setted with little glossy rhinestones. 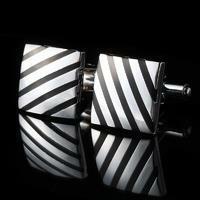 With cufflinks like these you will look ritzy! 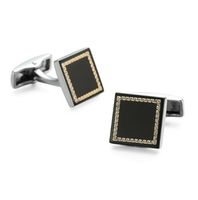 Let these high-class cufflinks shine on your cuff. 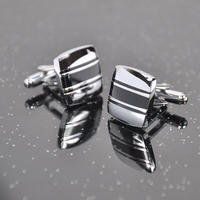 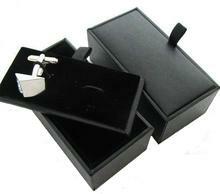 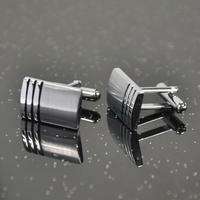 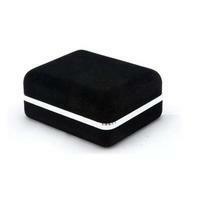 Cufflinks are an ideal jewellery in opportunity of birthday, Christmas, graduation ceremony, Mother's or Father' day. 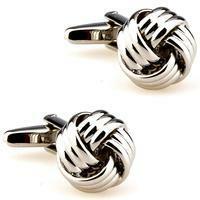 Cufflinks are also an appropriate jewellery for wedding day or another feast-day.